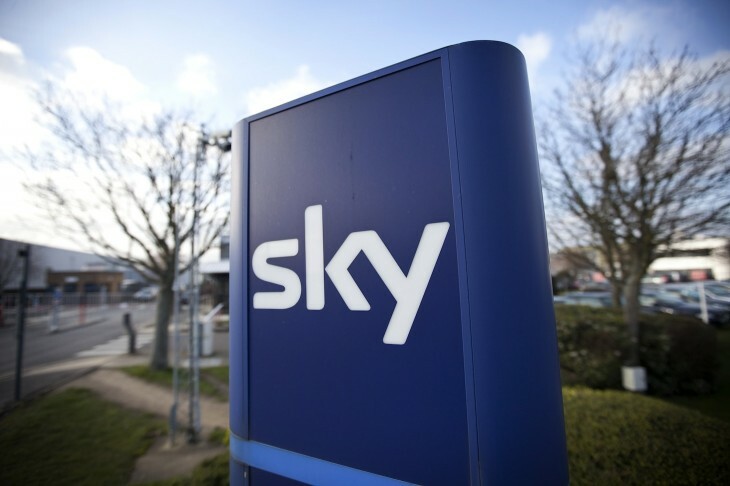 UK-based satellite TV company BSkyB (‘Sky’) has announced it has made a follow-up $1.9m equity investment in TV-streaming platform Roku, almost a year after it joined a cohort of investors in a $45m funding round. Just to recap, Roku provides an over-the-top on-demand streaming service through a range of connected set-top boxes, and already offers Sky’s Now TV service to users in the UK. Roku announced the whopping $45m funding round last July, gleaned from News Corp., BSkyB and previous investors Menlo Ventures and Globespan Capital Partners. The money was to drive its brand awareness and grow globally. Launched in 2008, Roku is one of the US’s leading TV-streaming platforms, but it finally made its connected boxes available in Europe last year – but only in the UK and Ireland. Roku currently features more than 300 channels in the UK/Ireland, including on-demand films and programmes from Netflix, as well as BBC iPlayer.